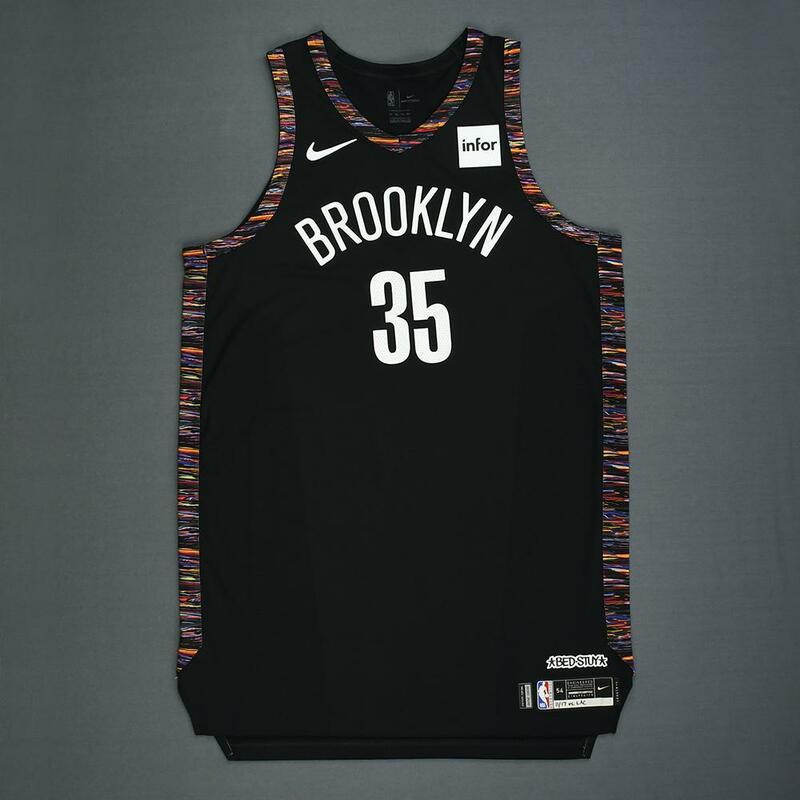 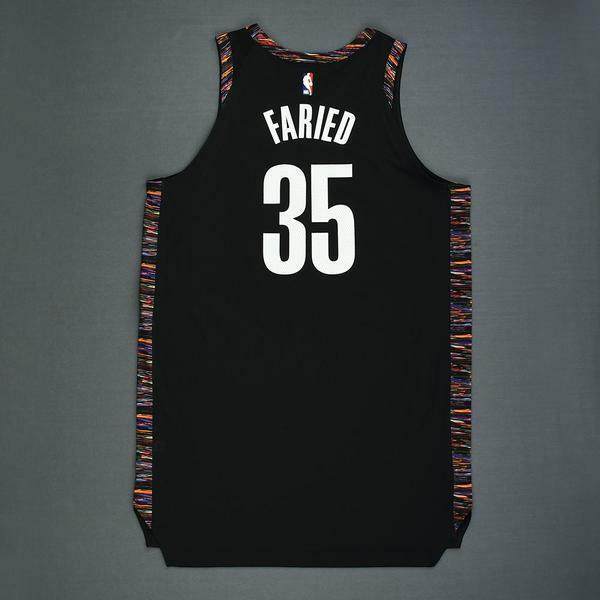 The NBA and MeiGray are proud to offer fans and collectors across the globe the opportunity to own a piece of history... a jersey worn in a game during the 2018-19 National Basketball Association regular season, by #35 Kenneth Faried of the Brooklyn Nets. 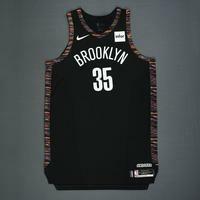 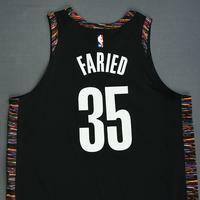 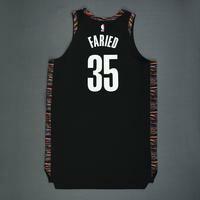 Faried wore this jersey during the Nets' 127-119 loss to the Los Angeles Clippers on November 17, 2018 at Barclays Center in Brooklyn, NY. 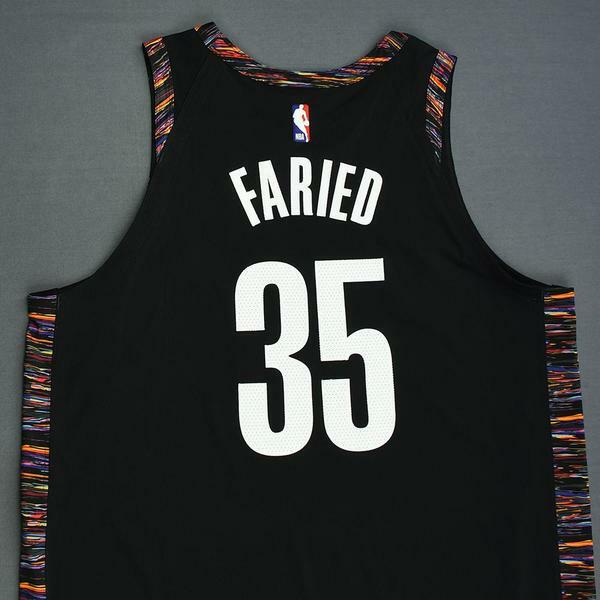 He dressed but did not play in this game. 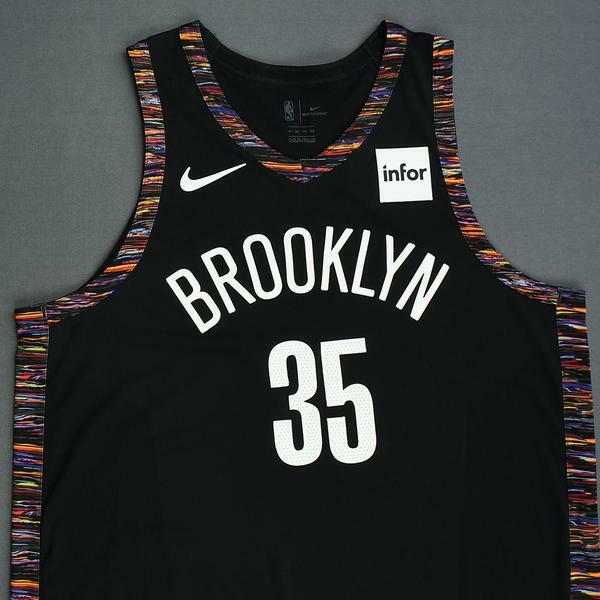 This was the first game that Brooklyn wore its new City Edition jerseys. 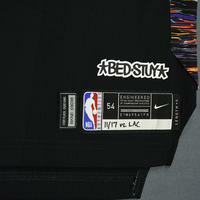 This black jersey, a Size 54+6 inches extra length, is registered into the NBA and MeiGray Game-Worn Jersey Authentication Program as number BKNE03038. "11/17 vs. LAC" is handwritten on the jock tag.